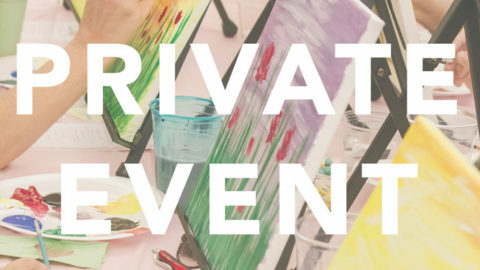 This is a private event and is invitation only. 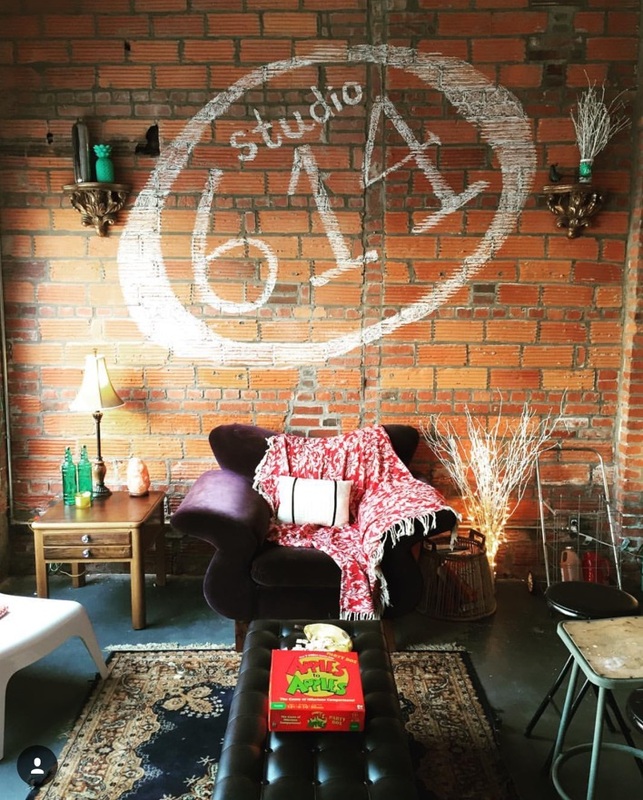 This is a 2-hour class for beginners with no experience, held at our studio! This is BYOB, meaning you can bring your own drinks and snacks of any kind! No experience is necessary for this event, and all supplies are included. 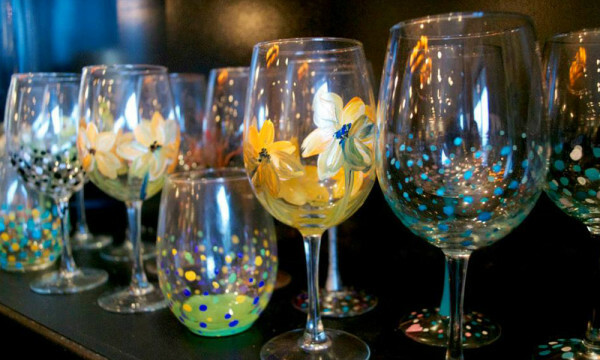 Each guest will paint 2 glasses with our special glassware paint. All glasses will be dishwasher safe, and we will provide you with all tools and brushes for special techniques. 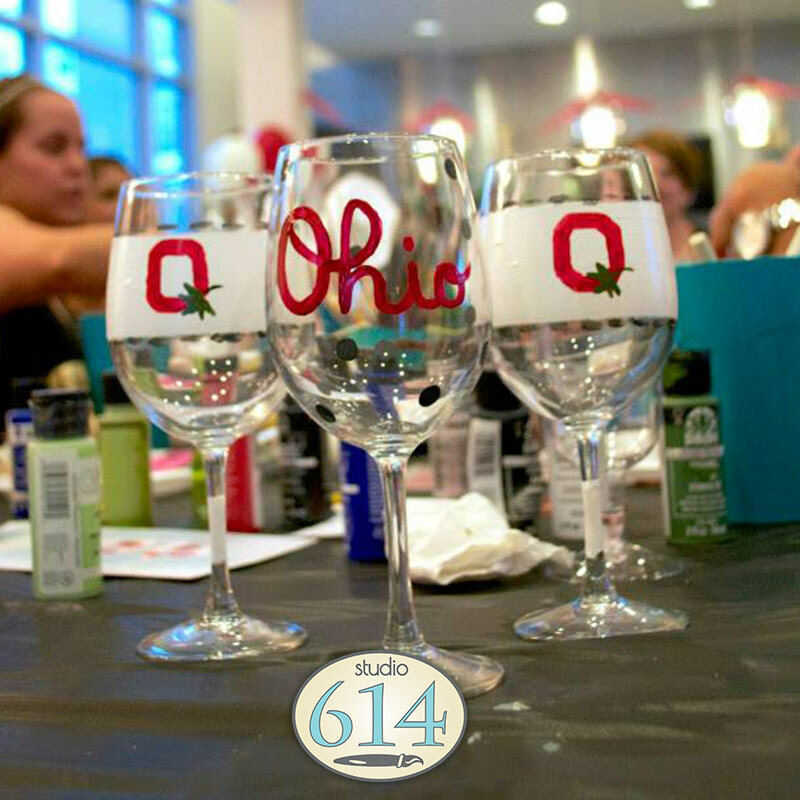 Since this is a custom class, everyone will paint different designs, patterns, or letters on their glasses, so the opportunities are endless! The glasses that are available are stemless wine glasses, traditional stemmed glasses, and large beer mugs. Some photos below show samples of glasses that have been created in the past. The glasses we provide will be first come, first serve.